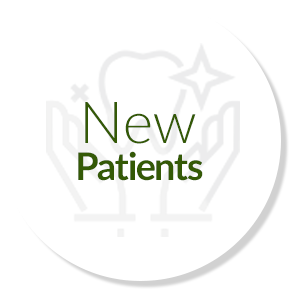 You’re sure to feel at ease as soon as you step within our modern, spacious, and beautifully-designed dental practice. 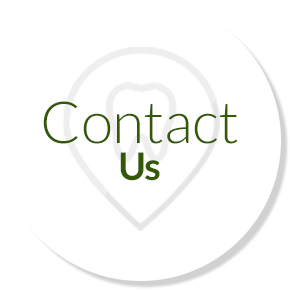 At Green Apple Dental Clinic, we truly care about your dental needs as an individual and can therefore make the best possible long-term decisions about your dental health. 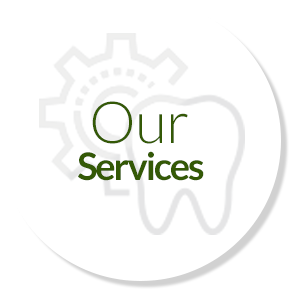 The relationships we build with our patients are built on trust and honesty, so you can also be assured that we will be upfront about what a treatment involves, including its associated costs. 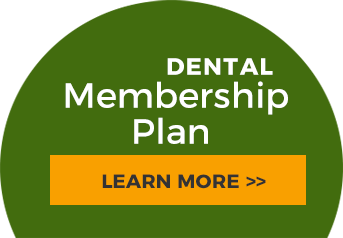 To help make our excellent quality dental services available to as many patients as possible, we also offer a unique membership plan. 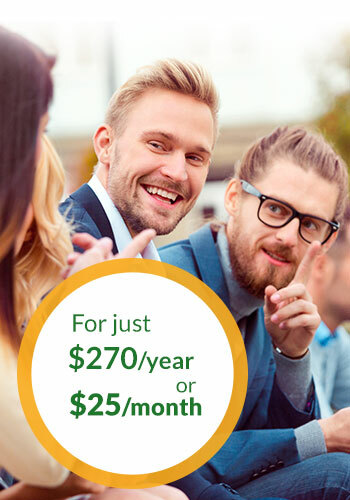 This dental membership ensures you never forget your bi-yearly check-up, plus it helps you to save an additional 20% off most other services. 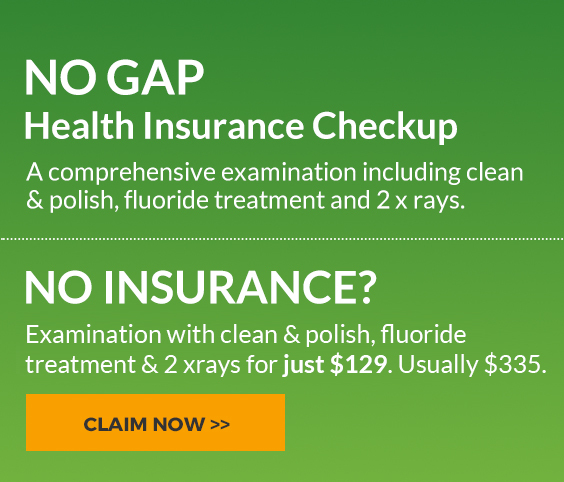 That’s the Green Apple Dental Clinic difference! Along with our wide range of dental treatments, you'll also find we offer unique cosmetic services such as wrinkle relaxers and dermal fillers. Dr Raia specialises in this field and is highly passionate about helping patients enhance their natural beauty. Not only do these services help you to turn back the clock, but they also give your skin the youthful, radiant boost it deserves. "Enhance your natural beauty today"
Dr. Raia heads up cosmetic dentistry including facial aesthetics, veneers, whitening, clear aligners. 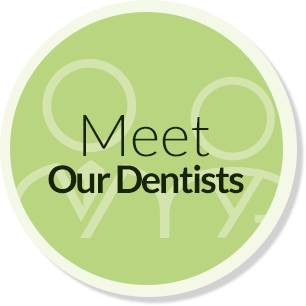 At Green Apple Dental Clinic, we understand that visiting the dentist isn't always a pleasant experience for some. 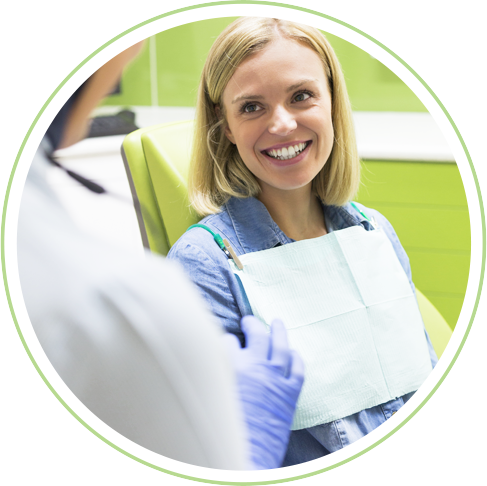 For patients who experience increased stress or anxiety when having to undergo dental treatments, we offer services such as sedation to alleviate their discomfort. We also pride ourselves on offering gentle and understanding care, helping to put our patients at ease and make them feel comfortable in our chair. We won't begin treatment until a patient is confident and ready to do so, and we are always available to answer any questions you may have. 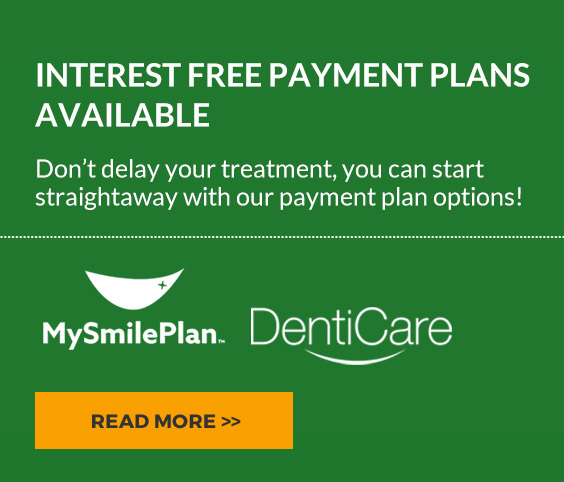 To help make our excellent quality dental services available to as many patients as possible, we also offer a unique membership plan. 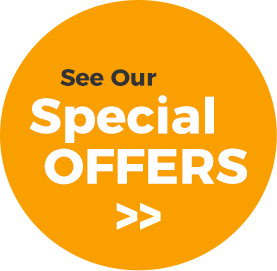 This dental membership ensures you never forget your bi-yearly check-up, plus it helps you to save an additional 20% off most other services. That's the Green Apple Dental Clinic difference. Conditions Apply. If you're interested in seeing our expert team for any of the services and specialities mentioned above, please don't hesitate to contact 0390773807 to schedule your first consultation today. We're open 6 days a week and offer emergency dental for those in need of urgent treatment. We look forward to welcoming you and your family!